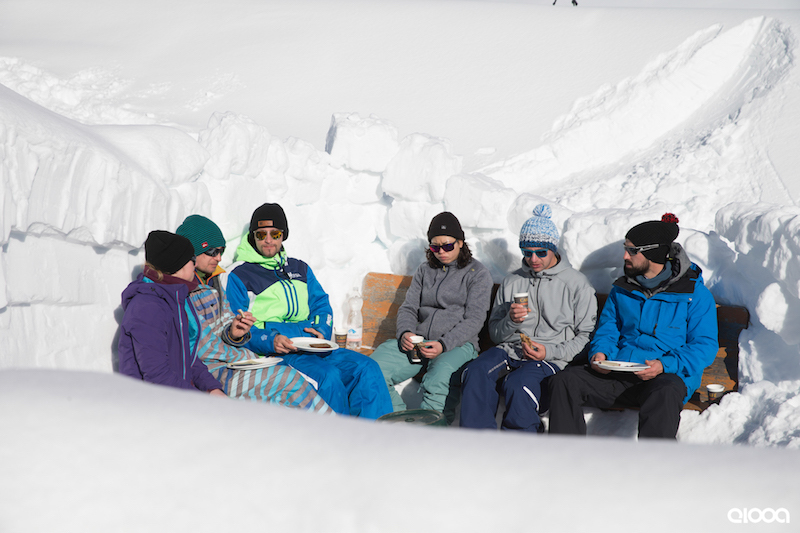 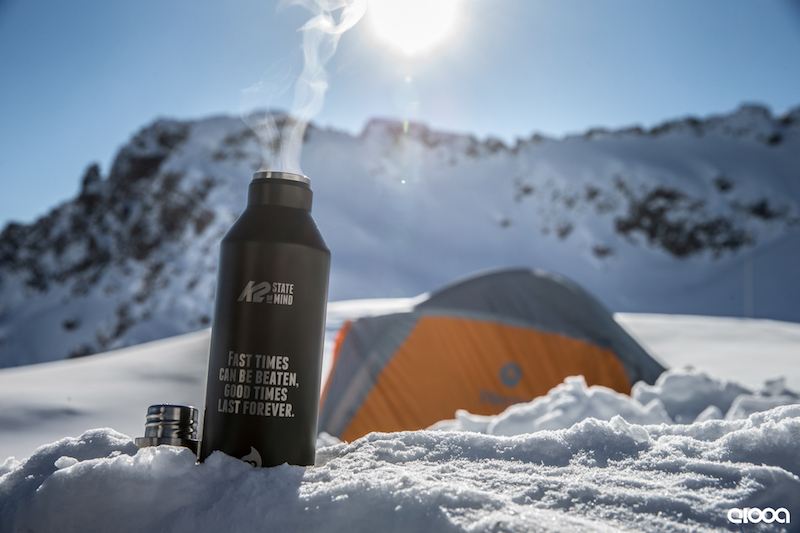 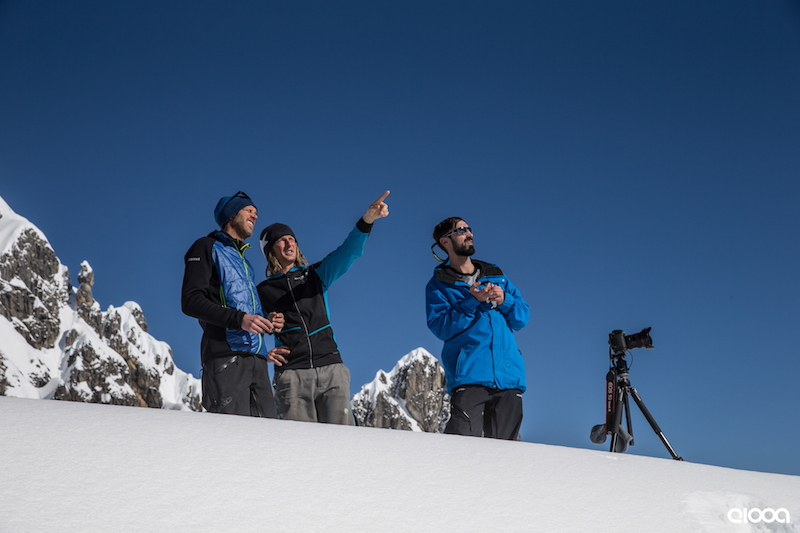 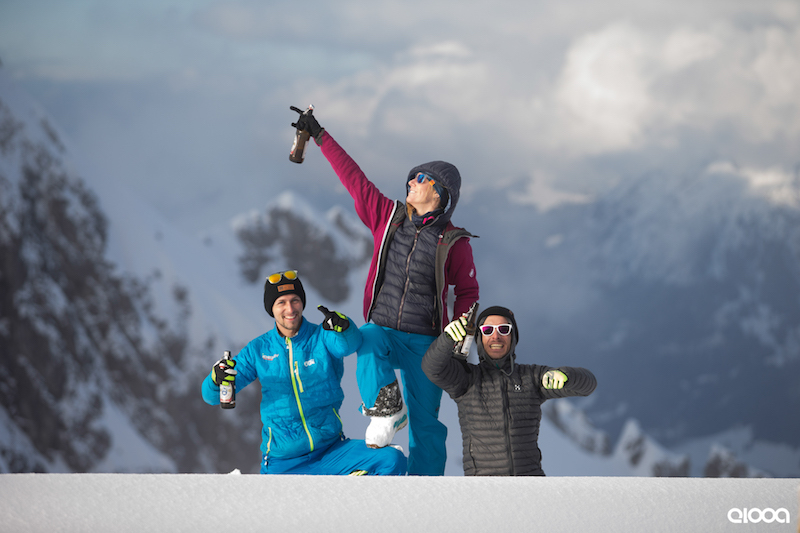 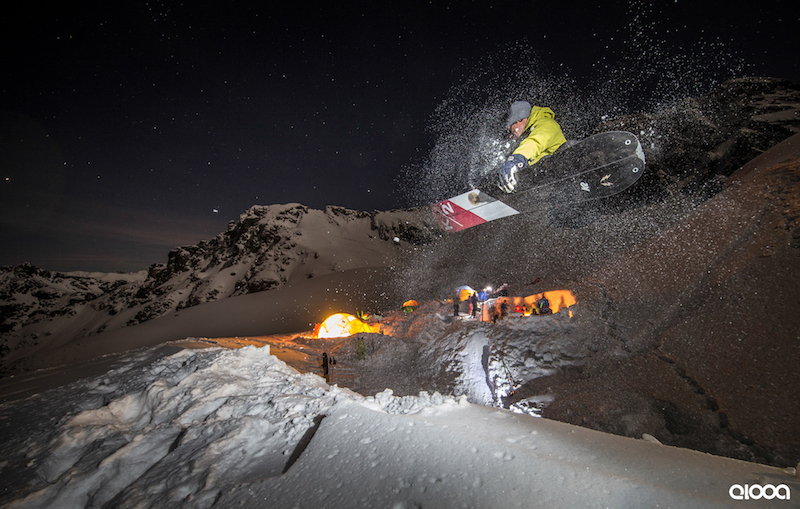 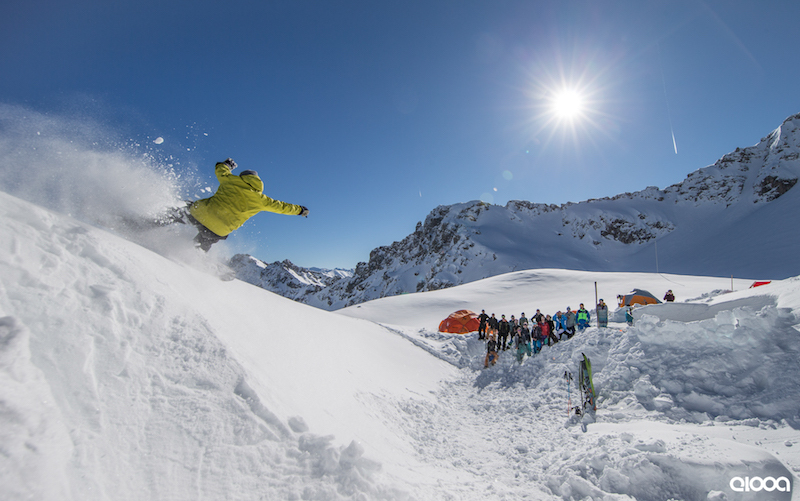 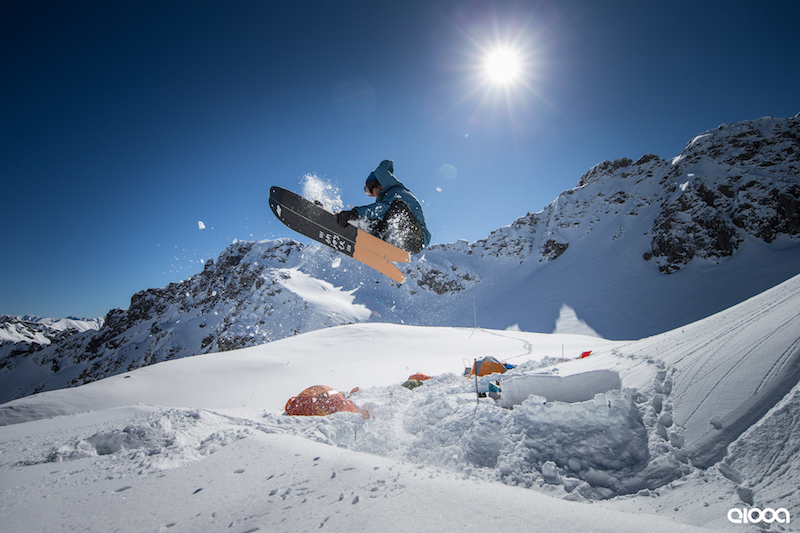 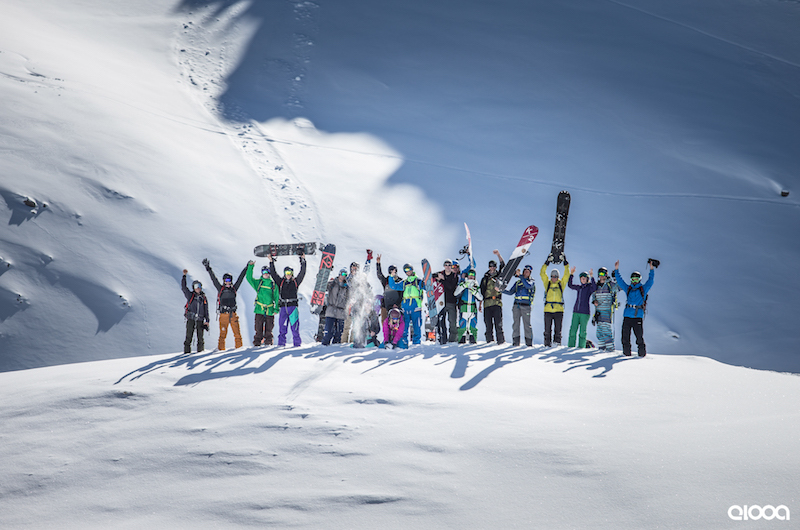 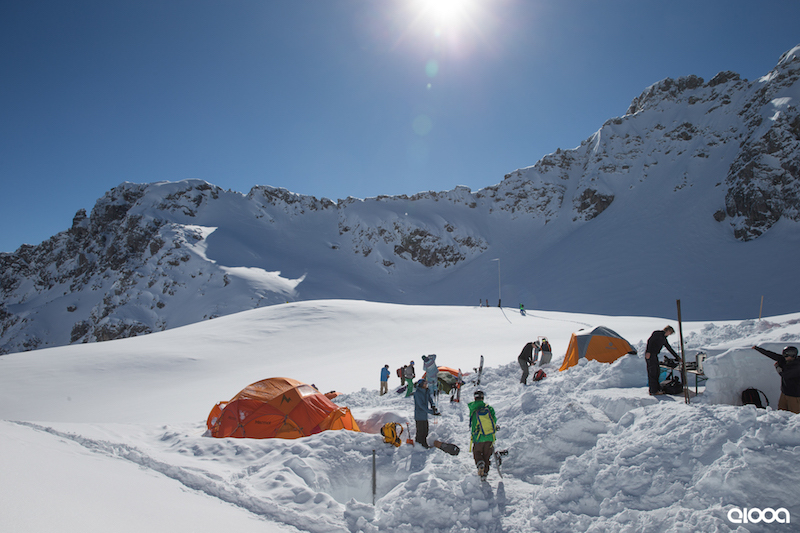 The elooa SPLITBOARD CAMP presented by K2 SNOWBOARDING happened last week and it was a real unforgettable highlight for the 14 participants. 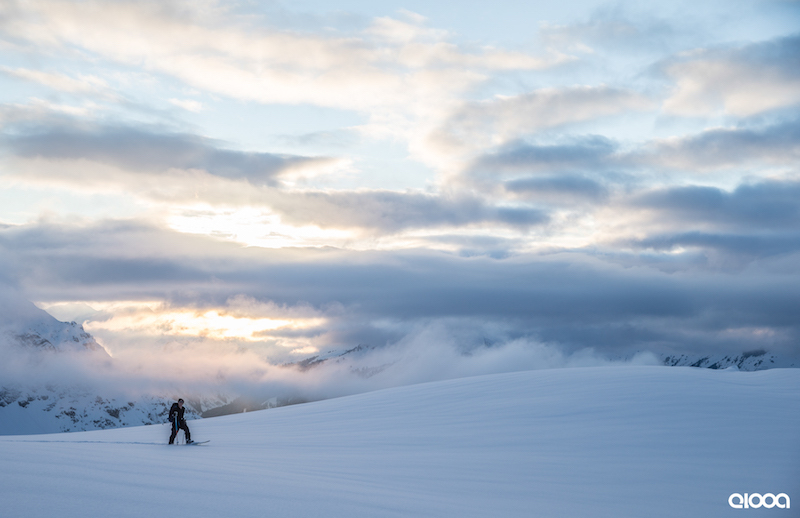 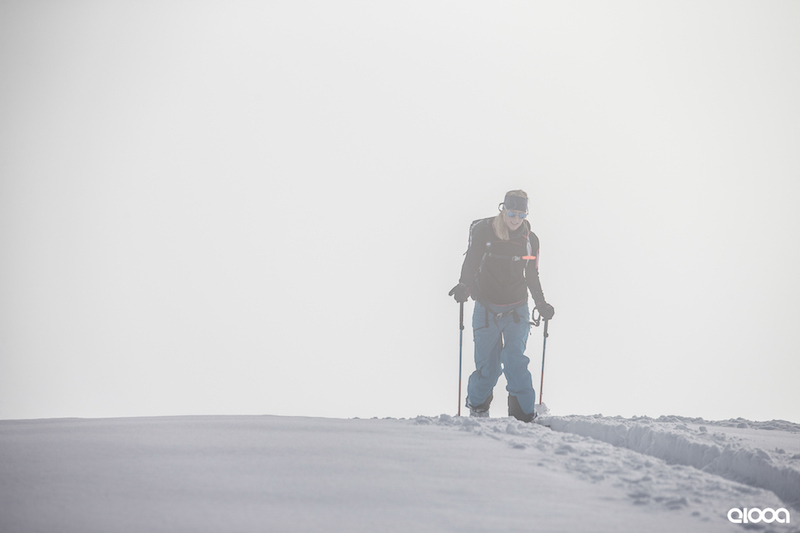 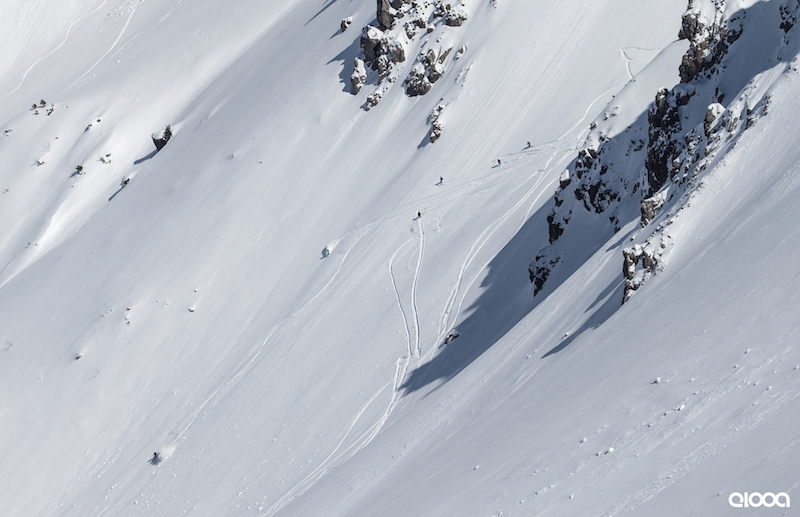 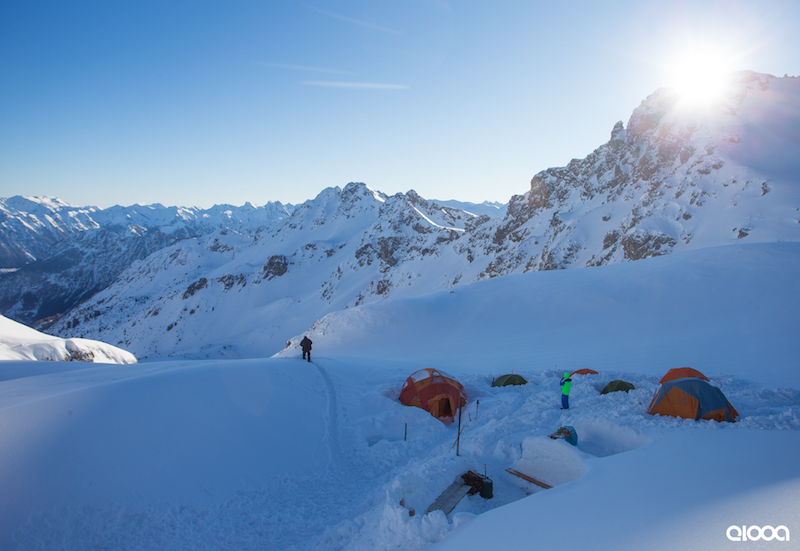 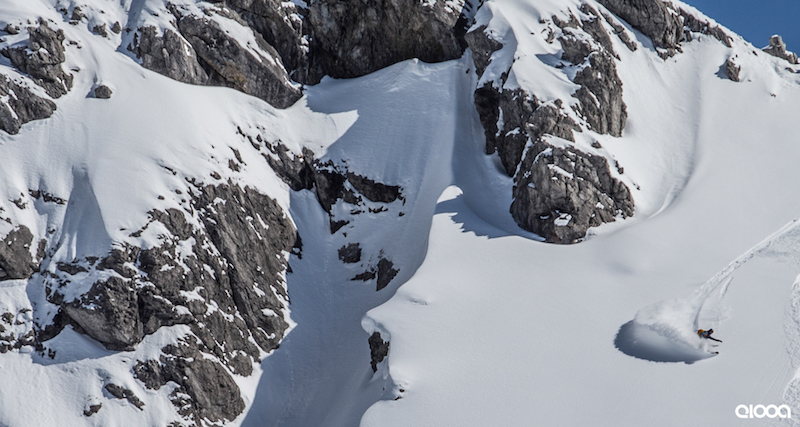 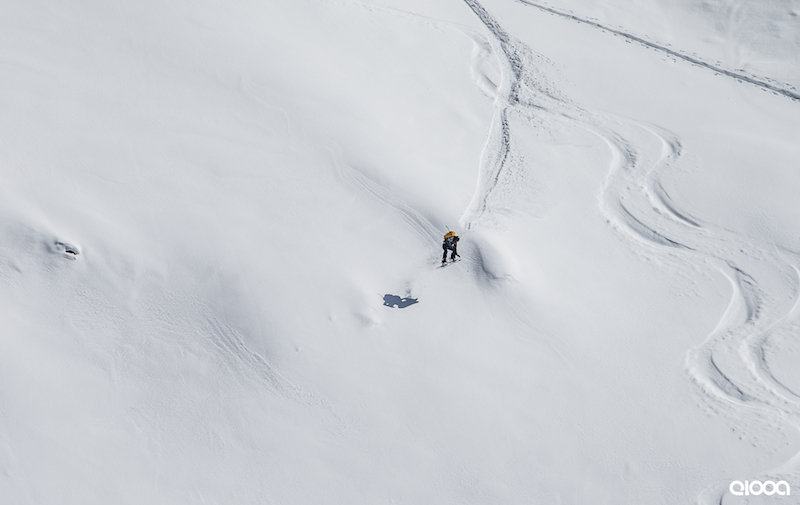 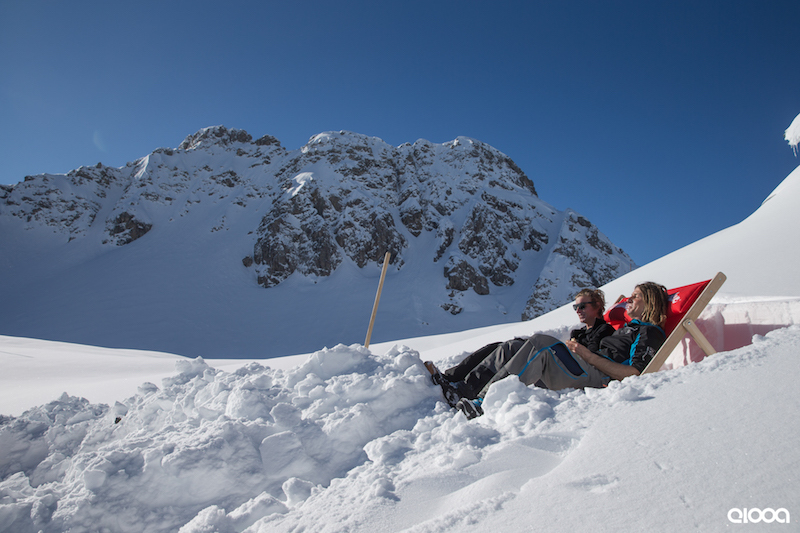 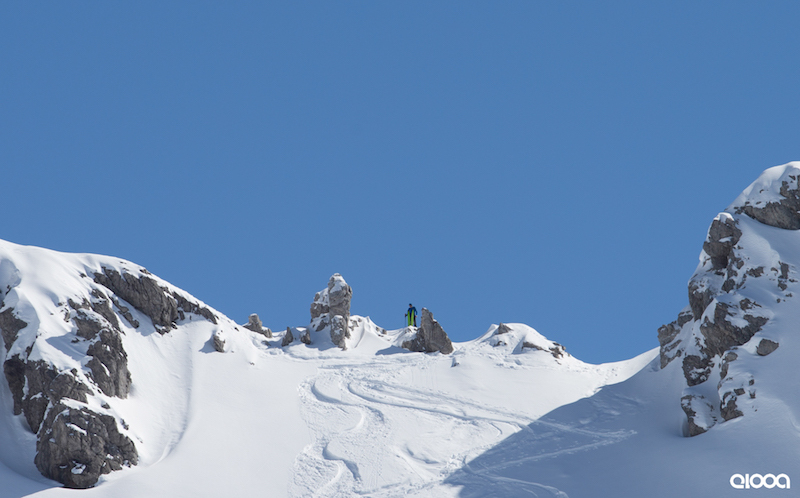 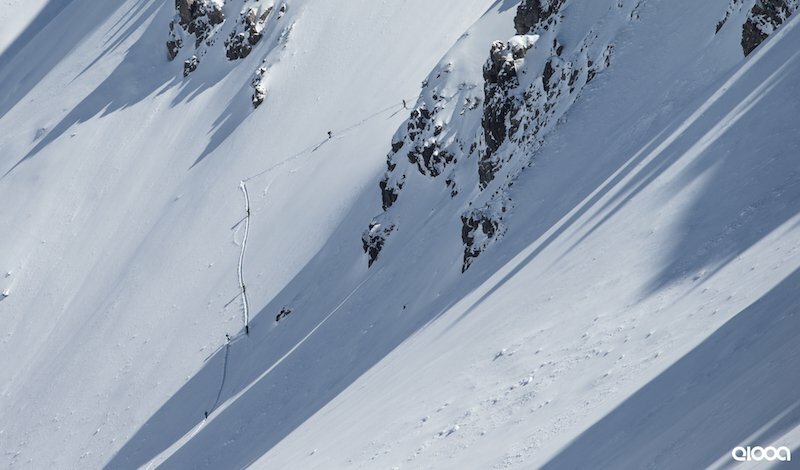 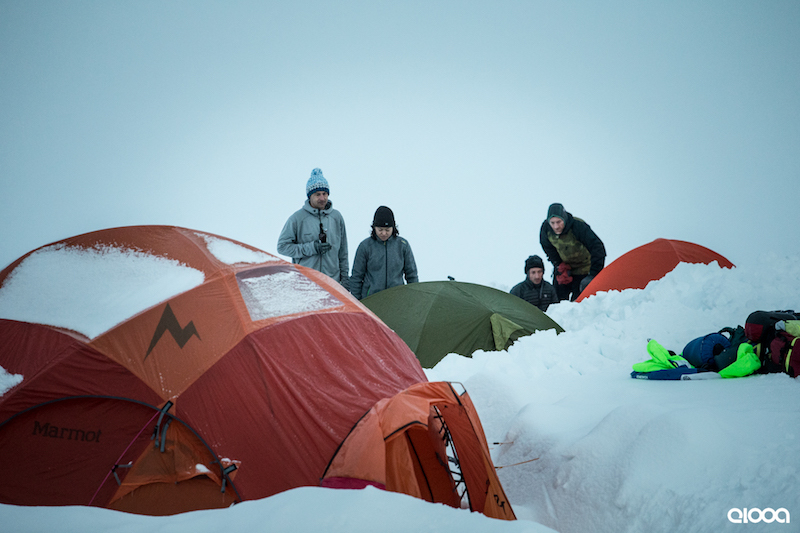 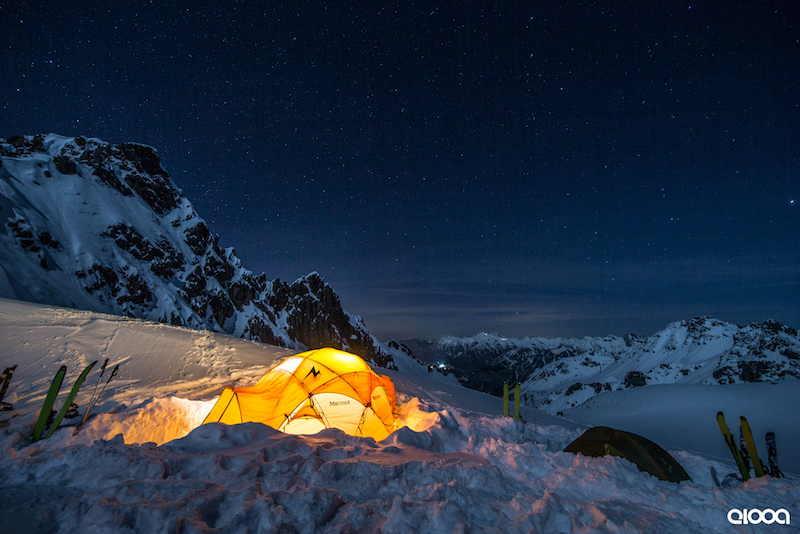 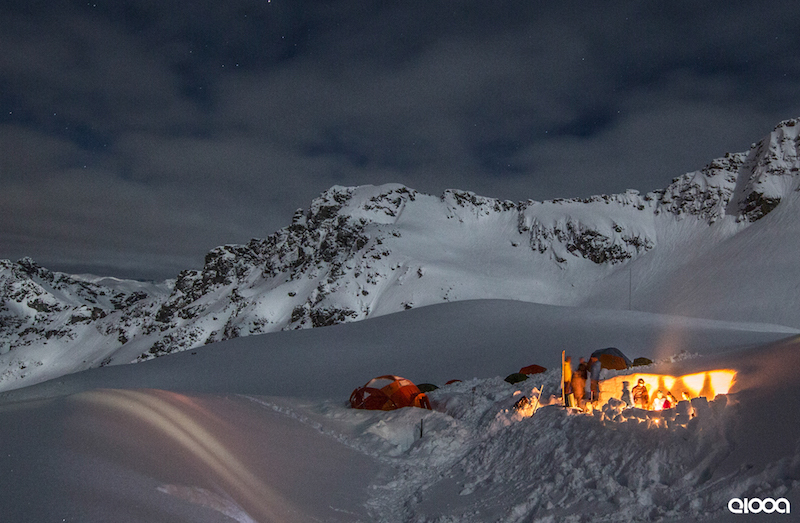 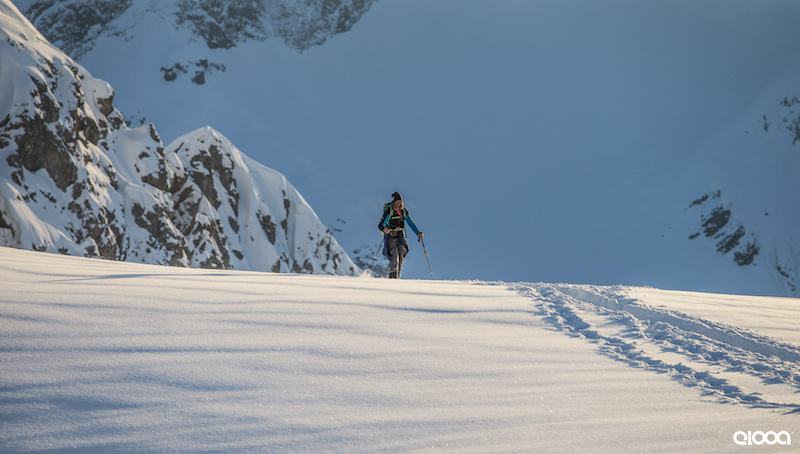 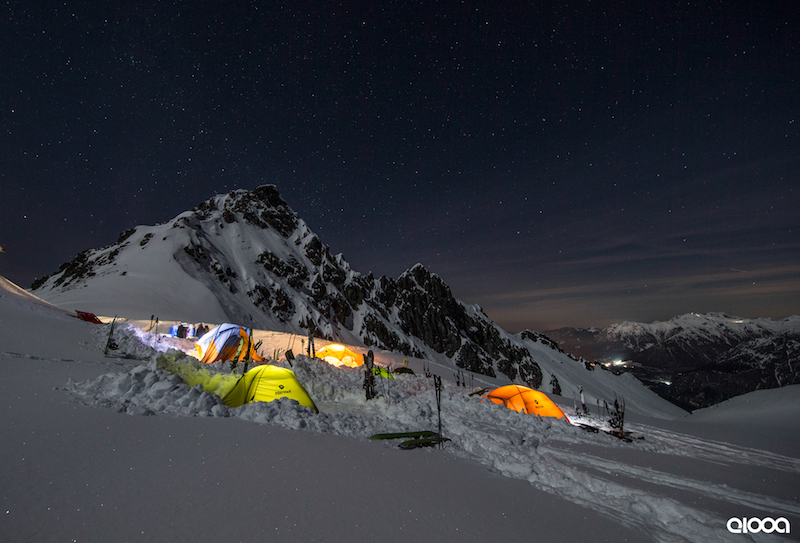 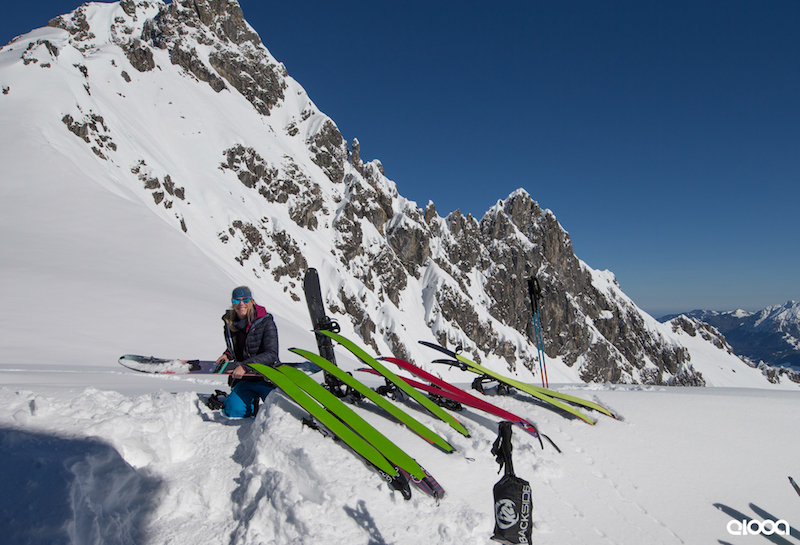 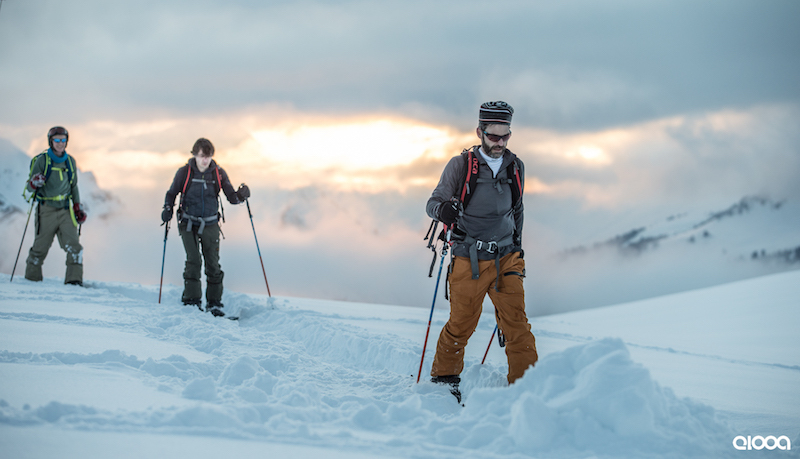 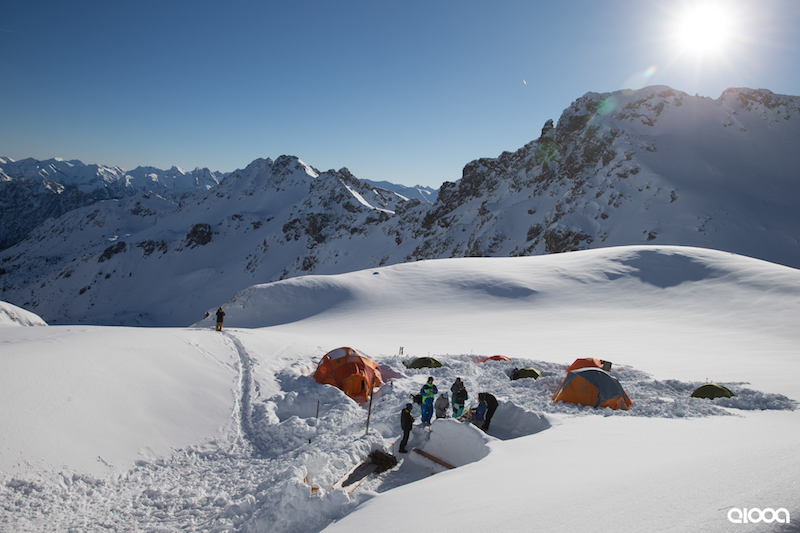 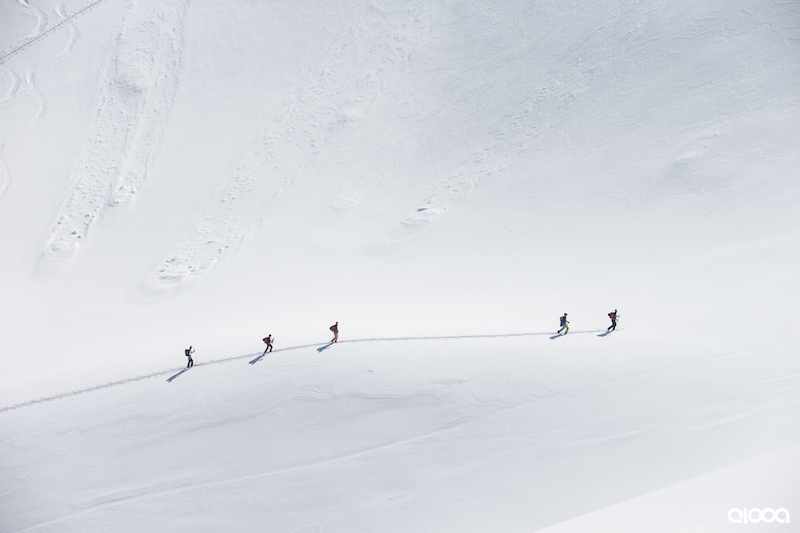 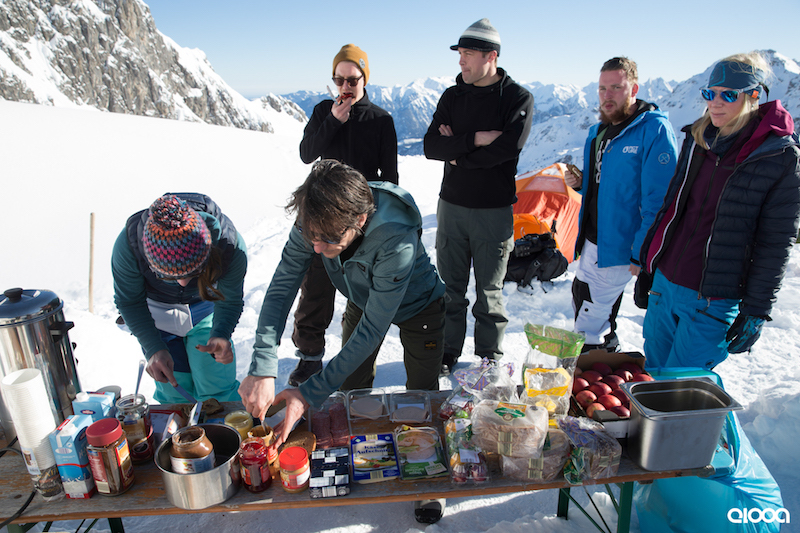 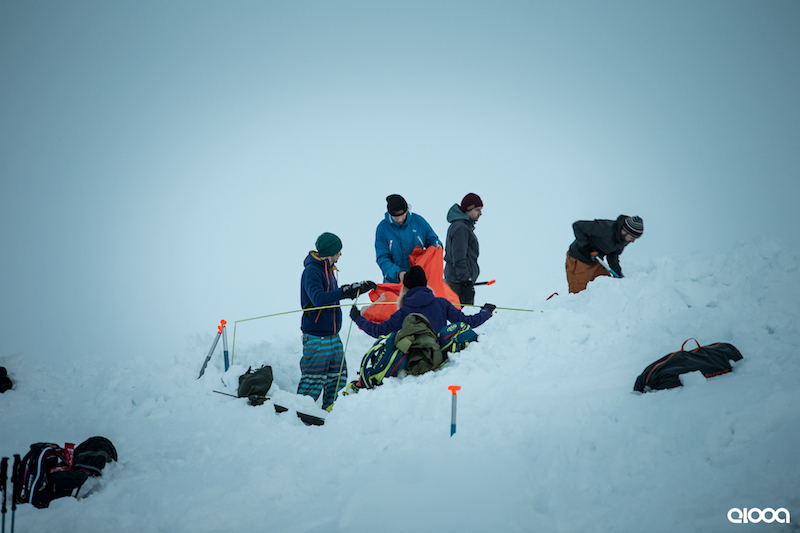 The team spent the day Splitboarding and then staying overnight in expedition tents above 2000m sea level. 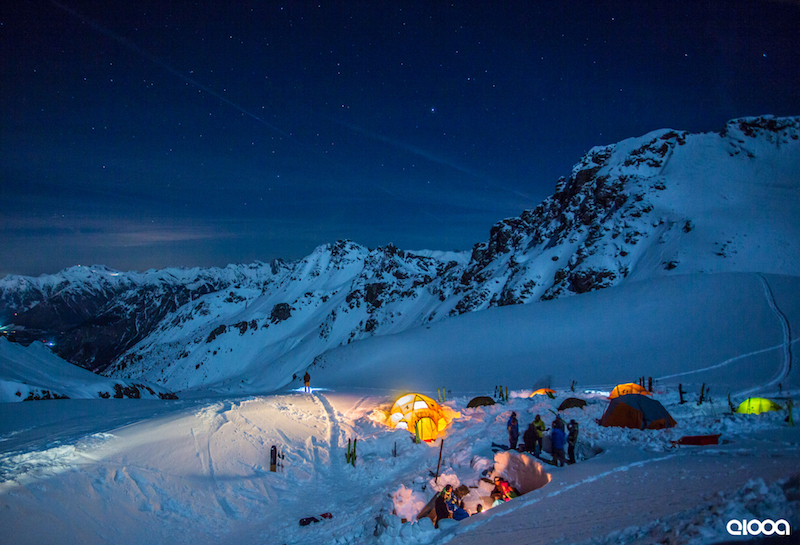 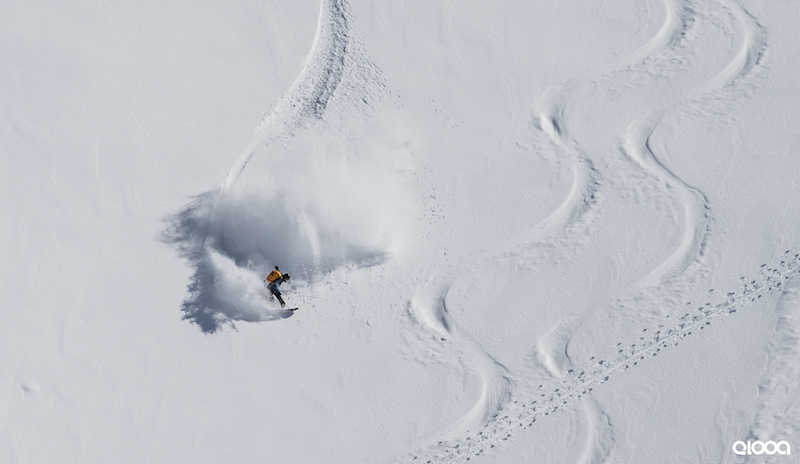 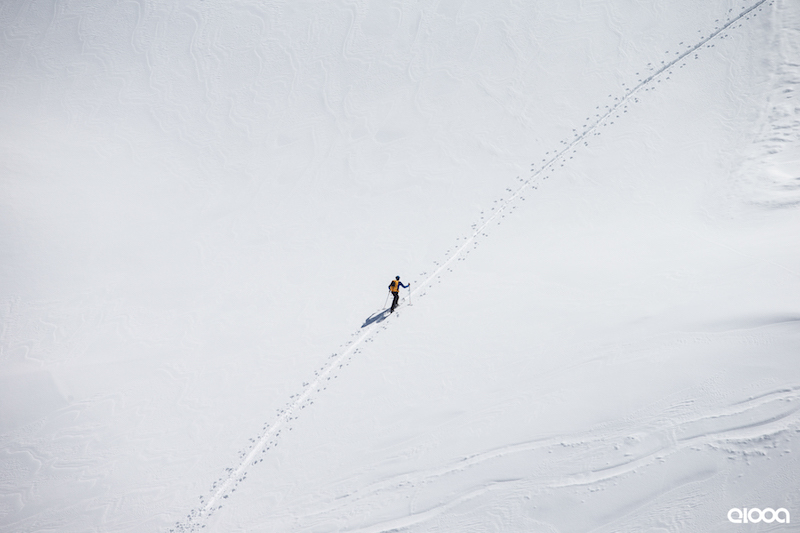 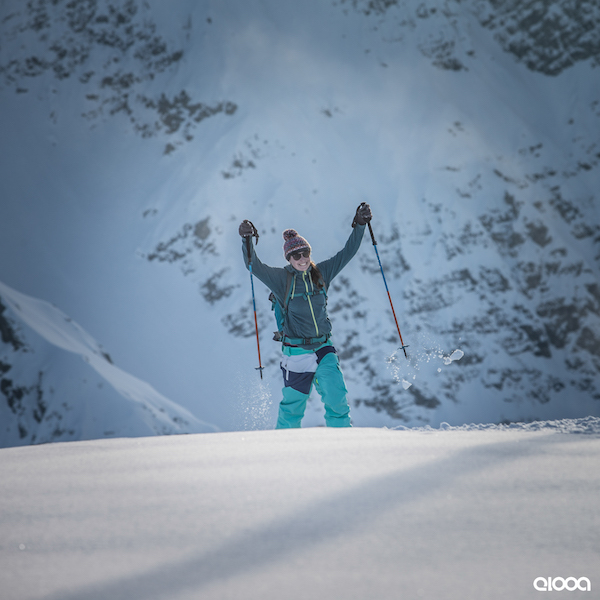 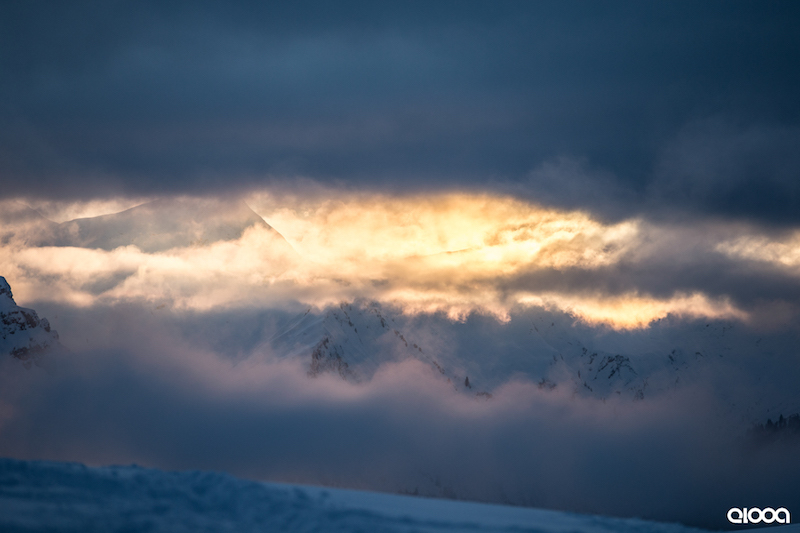 They were gifted fresh snow, bluebird skies, starry nights, a blazing campfire and beautiful soft pow.